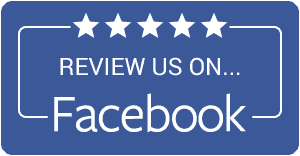 Click one of the buttons below to rate your experience with Ortega’s Appliance Service. 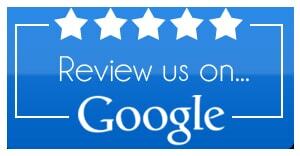 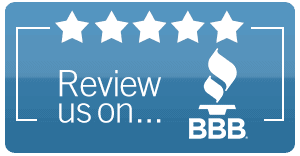 Or, use our online review form below to submit your review on our website. 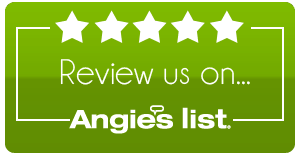 Please mention the name of the technician & customer service representative who made your experience great.